YOU NAME IT AND WE'VE GOT IT! 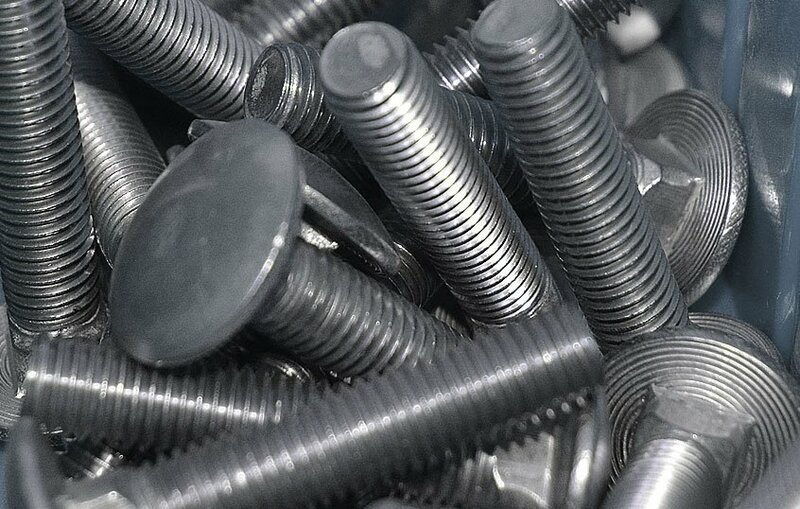 Because you can buy our fastenings singly, in packets or in boxes… you need only buy the quantity you need for the job. No shed full of half left over boxes of gear you might never use again. 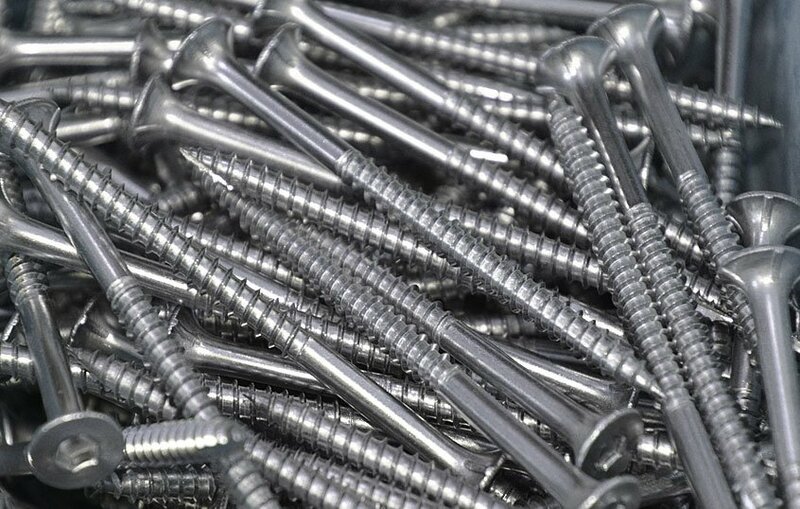 More and more builders working and living in coastal areas are using stainless steel fastenings. 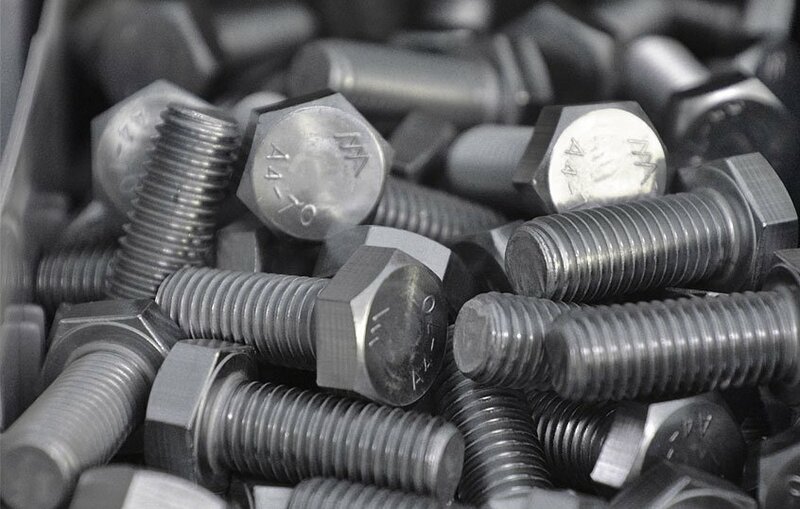 In response to increasing demand we have significantly expanded our stainless range and are now gunning for the title of “largest stainless steel supplier on the south coast”.